The first wave of tickets for our season ending clash against Torquay United have been released for online sales and can be bought through the link below. A large attendance is expected and we advise supporters to purchase tickets well in advance to avoid disappointment. 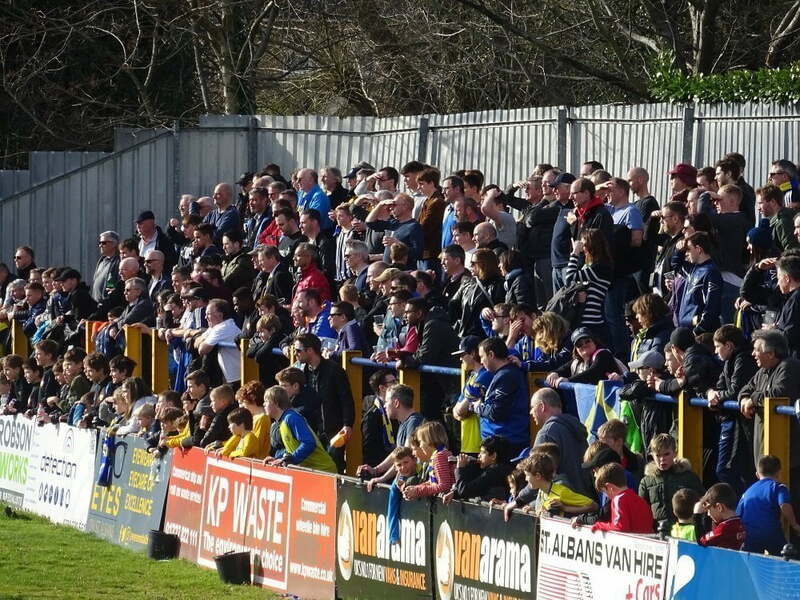 Torquay United supporters have initially been given an allocation of 1,000 and should choose from the ‘Away Fans’ ticketing options.